"Our vision is that our programs not only bridge cultural boundaries by sharing commonalities and embracing differences but also provide young minds opportunity to express themselves in a peaceful manner"
SAALY made its debut in October 2011 with its pilot at The Watts Elementary School in South Los Angeles where many students had never participated in art classes before. The goal of the program is to foster cross cultural understanding via creative methods. The 8 week program is authored by educational veteran and Zanbeel Art board member Cheryl Maletta Trujillo and executed by Zanbeel Art. The 2012 version of thee program incorporated an exchange element into it, where students at The Watts Elementary School engaged in an arts and crafts exchange with students in Karachi, Pakistan, arranged by The Citizens Archive of Pakistan. SAALY continues to take place every year at The Watts Elementary School during fall term. 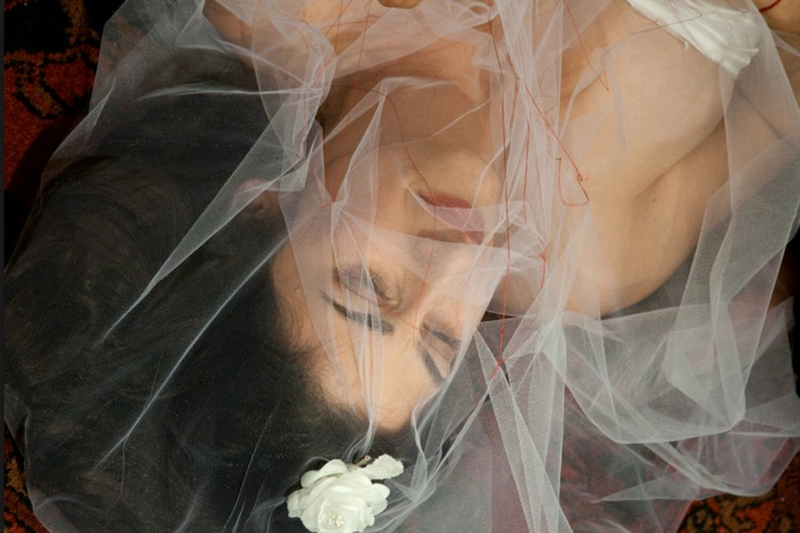 Topics include portraits, sculpture, calligraphy, photography, and herb planting. We curate and host thought provoking art displays on contemporary themes including spirituality, philosophy, politics, and social issues. Our exhibits are focused on stirring positive dialogue between communities. We host poetry readings and art workshops for adults and children at community events around Los Angeles. We also sponsor educational field trips for high risk youth to art museums and more. Zanbeel Art partnered up with The Doris Duke Foundation for "Re:Arranged – Muslim Cultures Illuminated" - Grand Performances signature series showcasing South East and Central Asian Muslim artists, from mainstream pop stars to revered traditional masters. This two-year initiative includes immersive and educational exchanges with L.A. musicians, students, and community members. Supported by the Doris Duke Foundation for Islamic Art. 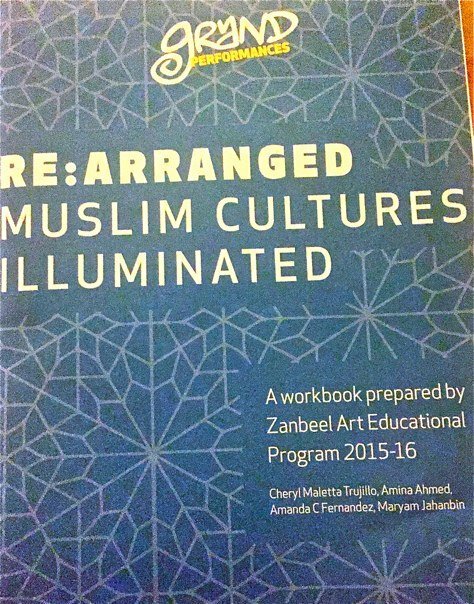 · In 2015/2016 Zanbeel Art Inc. prepared an educational workbook “Rearranged: Muslim Cultures Illuminated”. Utilizing the workbook Zanbeel Art/teachers conducted classes in the inner city schools of Los Angeles highlighting and describing common words in South and Central Asian devotional Sufi music and Church hymns. · Grand Performances/Doris Duke Foundation of Islamic Art sponsored a performance at 112th St. elementary School, Watts by Rizwan Muazzam Qawals in 2015 in the school auditorium attended by more than 200 students, teachers and guests. · Grand Performances/Doris Duke Foundation of Islamic Art sponsored a performance at 112th St. elementary School, Watts by Fuzon band from Pakistan in August 2016 in the school auditorium attended by more than 200 students, teachers, and guests.